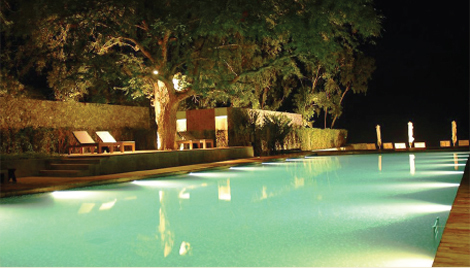 When you install EcoBlu SW Series Underwater LED Light in poolscape, poolside is go from great to special. 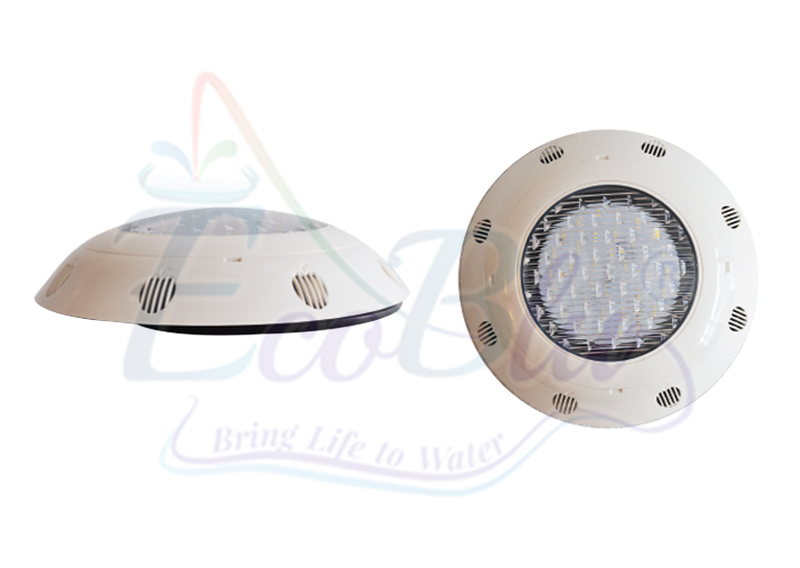 The LED Light has lP68 waterproof rating and low voltage safety standards will be safe and reliable EcoBlu SW Series LED Shell of lamps is made of high quality ABS, The LED light body is made of new corrosion-resistant material. 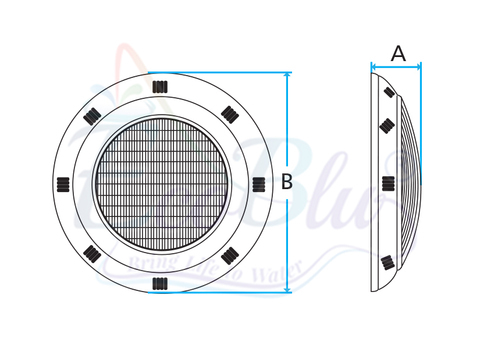 SW Series LED suitable for concrete and fibreglass pools application. This housing type installation is wall mounted. This energy saving EcoBlu LED light is the best solution to save energy. 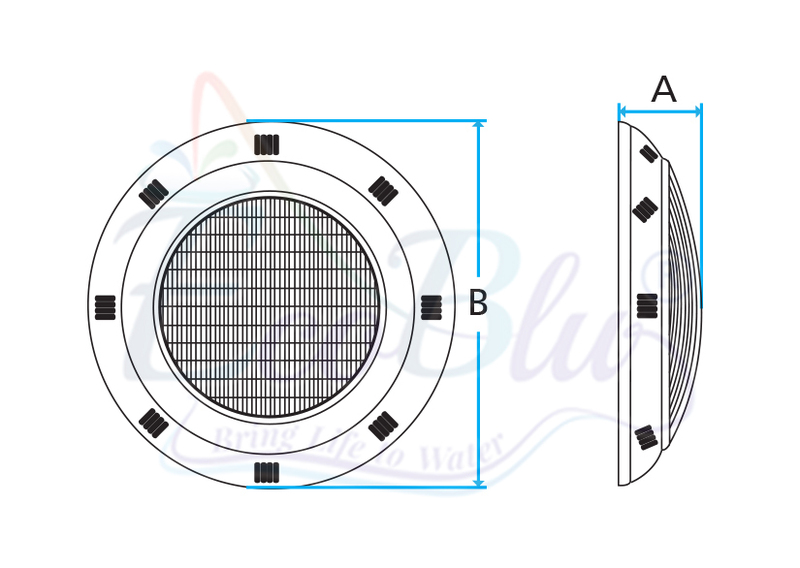 The LED Light has a 3 meter long connecting cable.